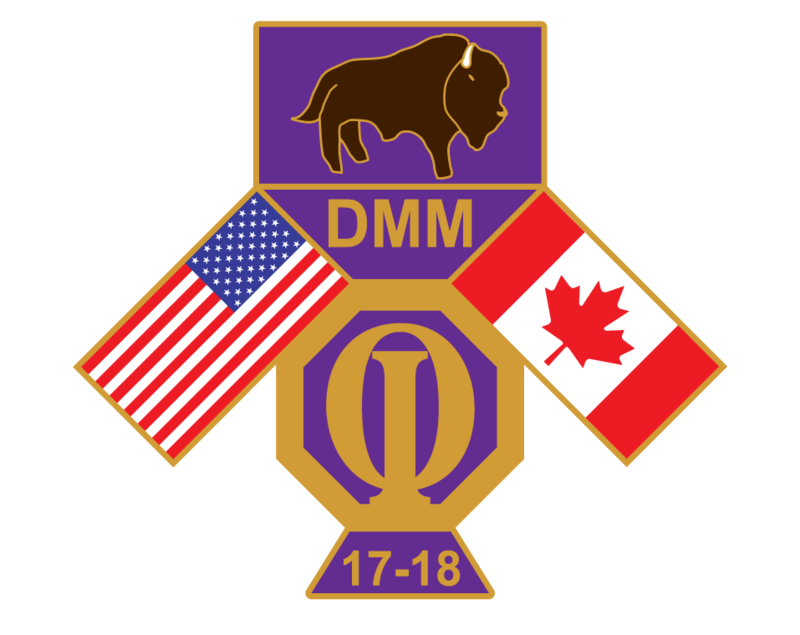 THE CONFERENCE COMMITTEE HAS NEGOTIATED A REDUCED LODGING RATE FOR THE DMM DISTRICT CONVENTION. WHEN YOU CALL, BE SURE TO NOTIFY THE HOTEL THAT YOU ARE ATTENDING THE DMM CONVENTION TO RECEIVE THE DISCOUNT. THE CUT -OFF DATE FOR THE DISCOUNTED LODGING IS JULY 10. 2018. FREE PARKING AND COMPLIMENTARY HOTEL BREAKFAST INCLUDED IN LODGING RATE. WE WILL HOLD A DRAWING OF THOSE NAMES REGISTERED ON OR BEFORE JULY 10. THE PRIZE WILL BE A $100 BILL.